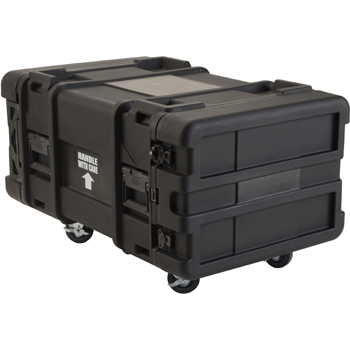 SKB Racks and SKB Roto Shockmount Rack Cases provide maximum protection for delicate instruments and electronic equipment. 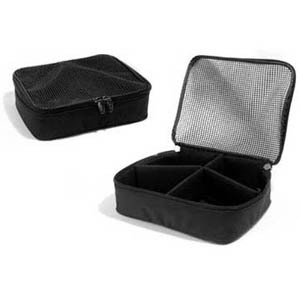 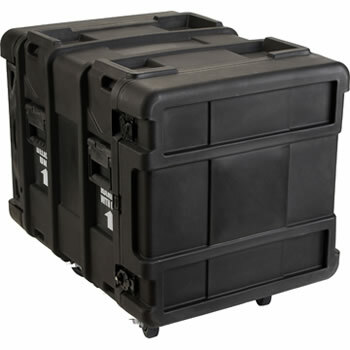 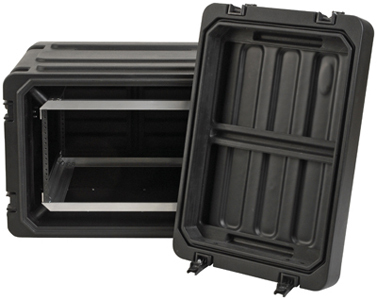 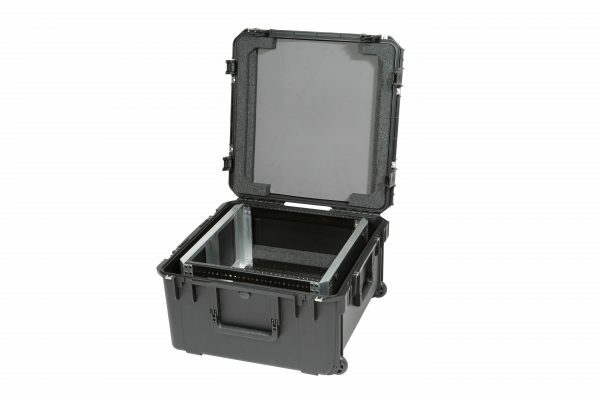 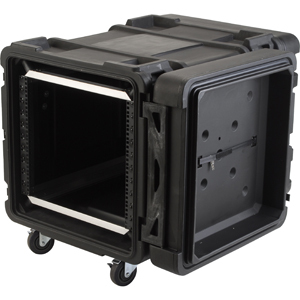 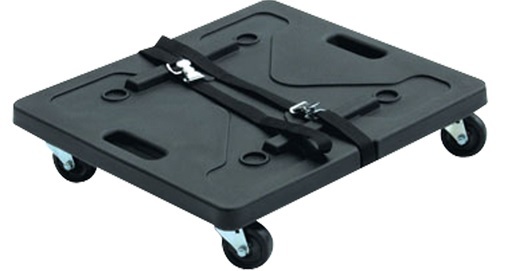 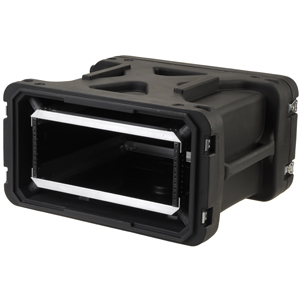 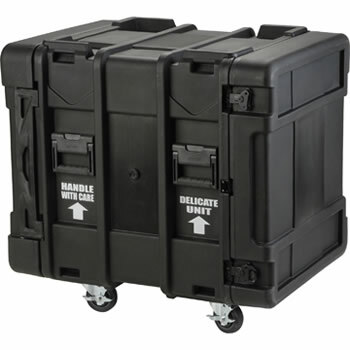 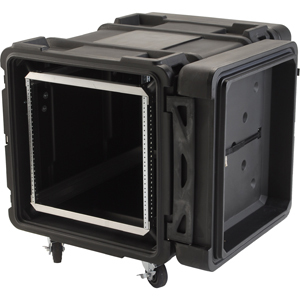 Shockmount cases have an internal frame that is mounted on all eight corners with adjustable elastomer shock absorbers. 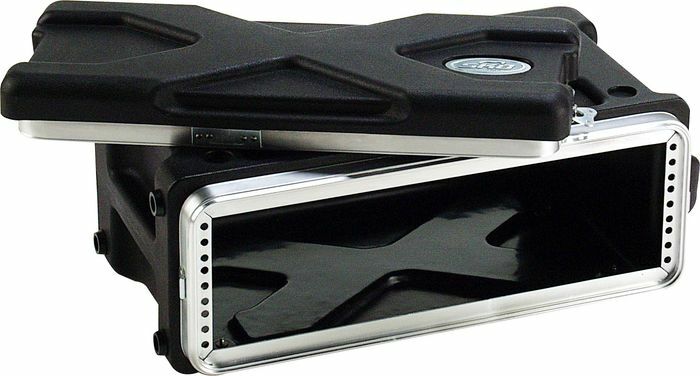 This unique design controls the effects of vibration and shock on all three axes. 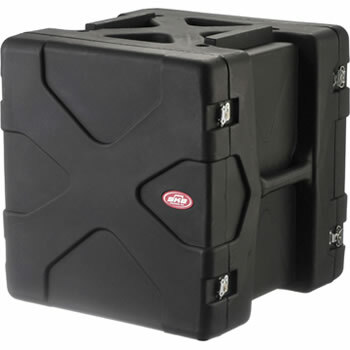 SKB Rack cases are less than half the weight of old school wood racks and SKB shockmounts have internal frames with sway space that provides natural air conditioning. 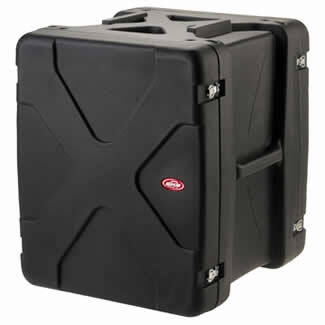 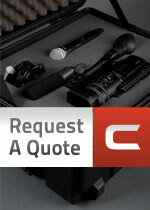 SKB racks come with many options including front and back rails, wheels, drawers, stackability and more. 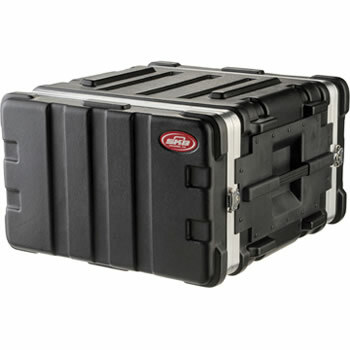 SKB Roto Shock Rack Case 10U 28"
SKB Roto Shock Rack Cases 10U 30"
SKB Roto Shock Rack Cases 8U 28"
SKB Roto Shock Rack Cases 6U 28"
SKB Roto Shock Rack Cases 14U 20"
SKB Roto Shock Rack Cases 4U 20"